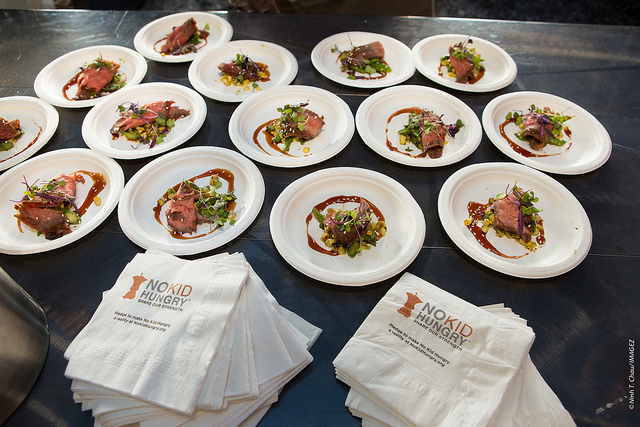 Share Our Strength’s Taste of the Nation is the nation’s premier culinary benefit dedicated to making sure no kid in American grows up hungry. 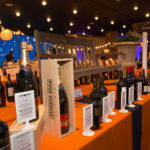 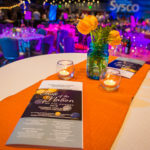 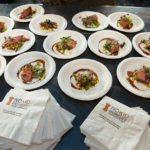 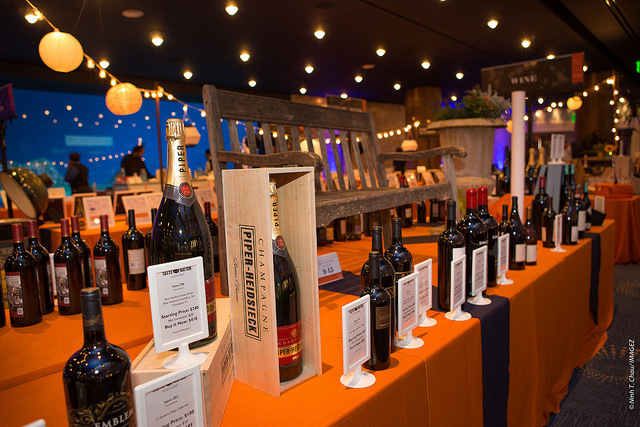 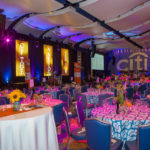 Each spring ans summer, the nation’s hottest chefs and mixologists donate their time, talent and passion at nearly 35 Taste of the Nations events across the US to raise the critical funds needed to end childhood hunger in America. 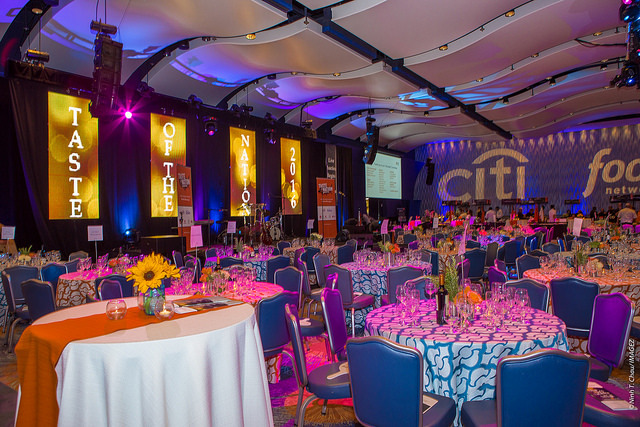 This year the event was held at the beautiful Georgia Aquarium located in downtown Atlanta. 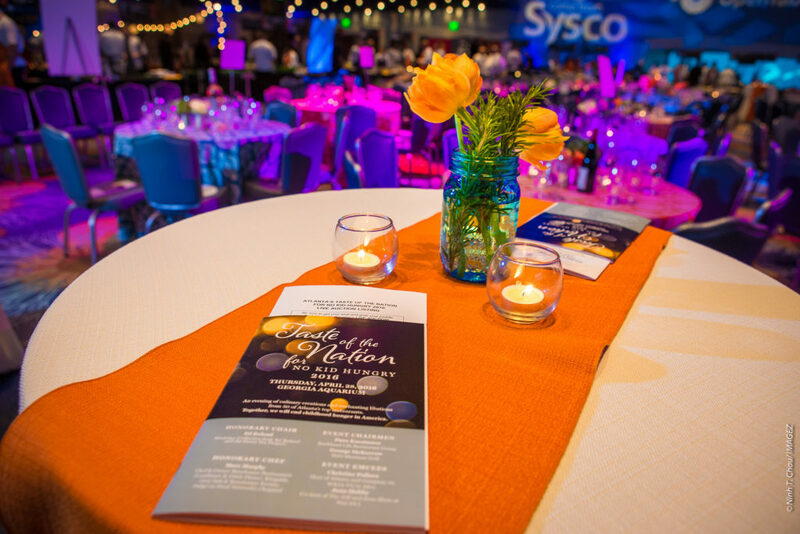 For more information about the organization please click here.